Dogs with Blogs is my home away from home! I am so happy to hear that the site will be returning. As far as I am concerned it is one of the best places on the WWW. 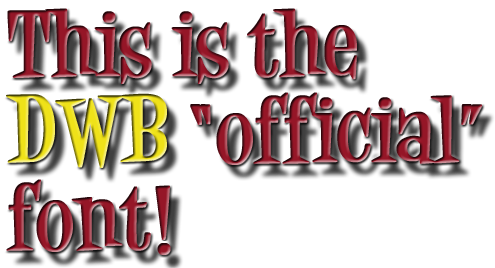 It's a woo-woo-woo world as far as a dog can sniff: DWB rocks!